Editor's Note: Are insurers covering legalized marijuana? 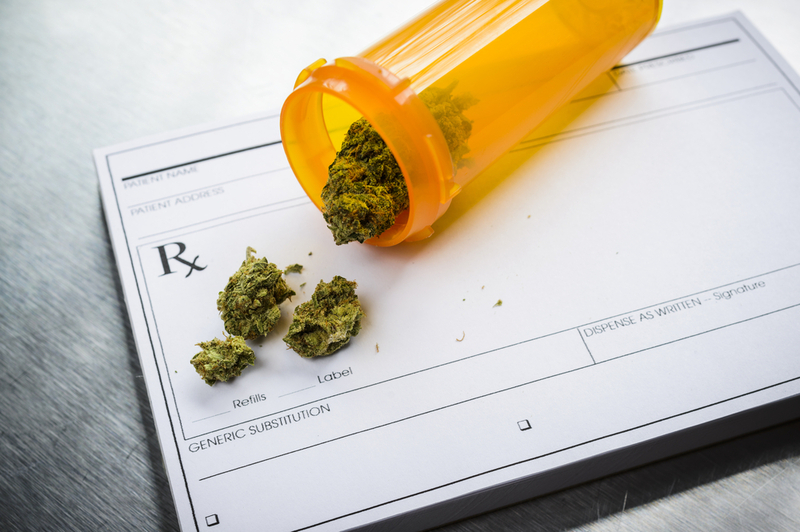 Insurers are looking for new coverage opportunities, but marijuana may not be the best choice. Medical marijuana is currently legal in 29 states and the District of Columbia, with legalization pending in two additional states. Attempts to legalize it failed this year in 13 states, and it is still considered a Schedule 1 controlled substance on the federal level. Recreational use of marijuana is currently legal in eight states.